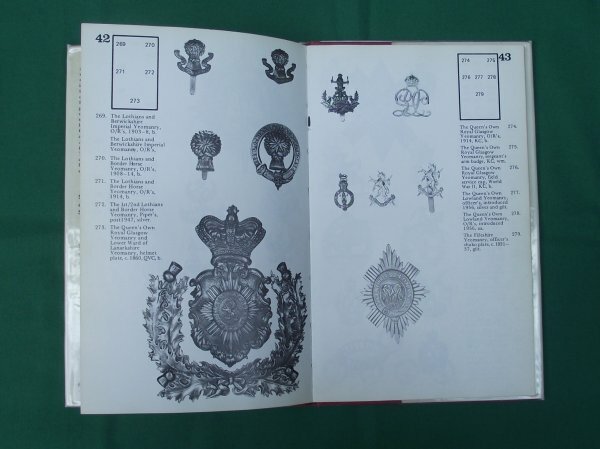 Scottish Regimental Badges 1793-1971 including Commonwealth Forces. - W.H. and K.D. Bloomer. 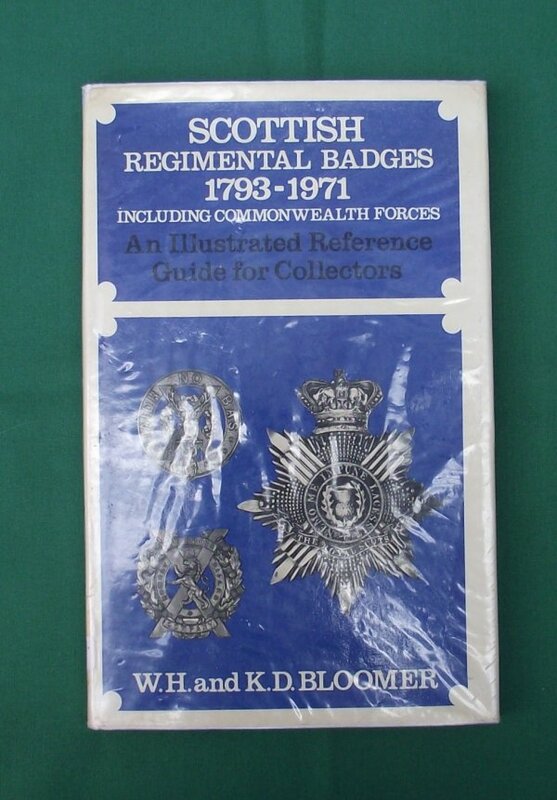 A very good book covering Scottish Cap badges including those from the Commonwealth. 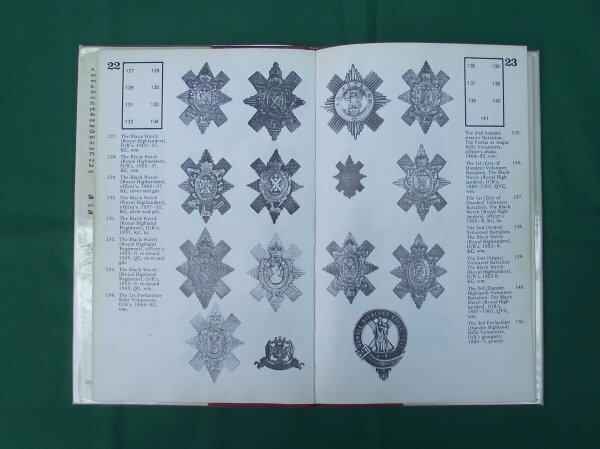 A very good general guide packed with information and good quality black and white images. Apart from some discolouration to the sleeve the book is in excellent condition. Measures Approx 14.5 x 22 cm.